Paint manufacturers around the world are gearing up for a new year of fabulous paint colors for all of their customers to enjoy. A lot of thought and preparation has gone into providing these color choices of 2019 that are both appealing to the eye and suitable for a variety of painted surfaces. New color mixtures are created depending on current trends in a variety of industries, including fashion, textiles, and automotive fields. 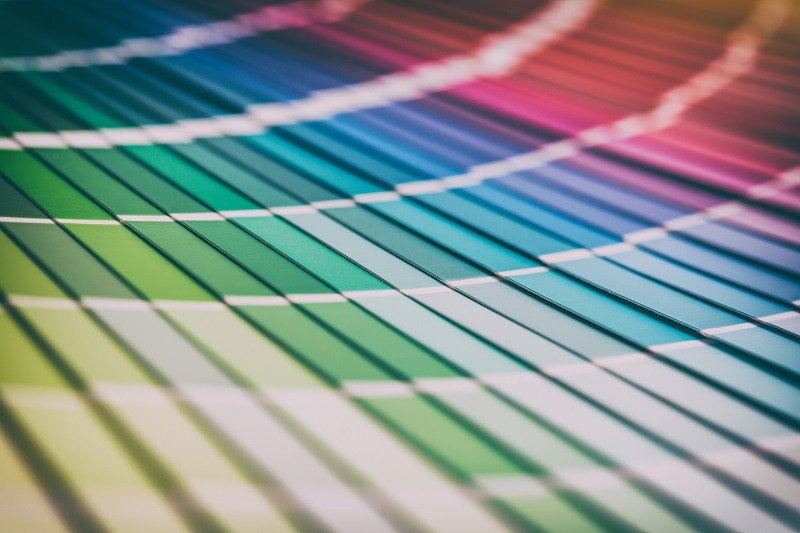 Color palettes are offered by paint manufacturers for the purpose of providing ease, for their customers, when choosing a specific paint tone, shade, or color. These palettes are meant for customers to use when deciding which color is best for their particular paint project. Below is a list of five popular paint colors for you to consider in the new year. Whatever paint project that you have planned this year, you may find that one of these options is a great choice for you, or perhaps these colors will spawn other color ideas in your mind. -Benjamin Moore’s Metropolitan AF-690 is a neutral gray paint option that is meant for about any surface type. Typically marketed as a cool color that can be blended with a wide selection of home furnishings, this color can also create an environment of softness and warmth in the right environment. -Sherwin-Williams’ Reflecting Pool 6486 is a beautifully cool shade of blue. Sherwin Williams markets this shade of blue as one that “speaks to our desire to have a life of balance but with a bit of flair”. -Behr’s Blueprint S470-5 is known as a true-blue color. This paint has no hues of any other colors, such as greens or grays, mixed in to it. This shade of blue exuberates warmth and classy style. -Valspar’s Orange Slice 2002-1B is being marketed as a fun, vibrant color to play with in the new year. Some customers may decide to use this color in a home office, a playroom, or as an accent wall. -PPG Diamond’s Night Watch PPG1145-7 is generally known as a color that reflects nature and the deep green shades that conjure a natural setting in a forest. This is a classy color that can be used anywhere in the home. We can help you choose the best colors for your home! Feel free to contact us at Noel Painting.